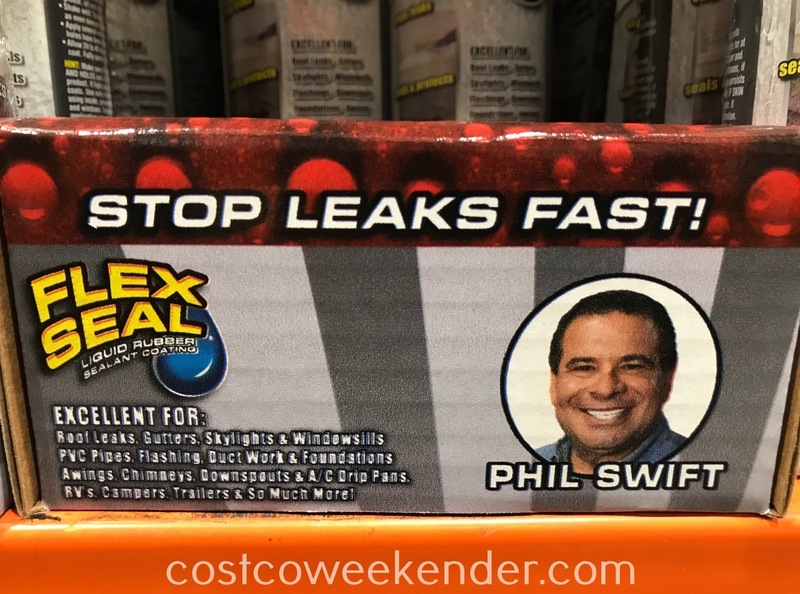 You've probably seen those commercials for those made for tv products featuring Phil Swift. 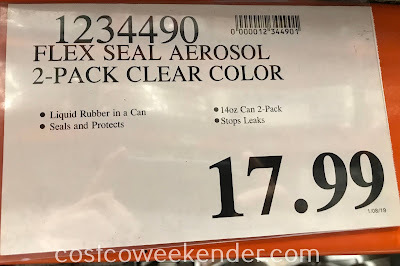 Some of those products may be worth checking out like Flex Seal Liquid Rubber Sealant Coating, but instead of giving your credit card number to some website you can just get it from Costco. Flex Seal Liquid Rubber Sealant Coating is great to have around the house since it can fix leaks, holes, and cracks. 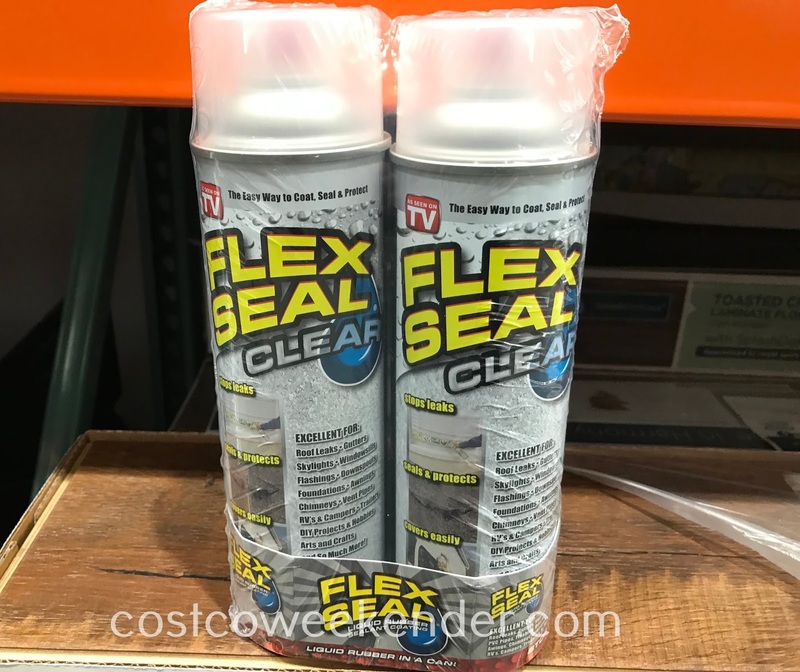 It may be worthwhile to try using Flex Seal Liquid Rubber Sealant Coating on those small issues at least as a short term solution before going on to more expensive solutions. 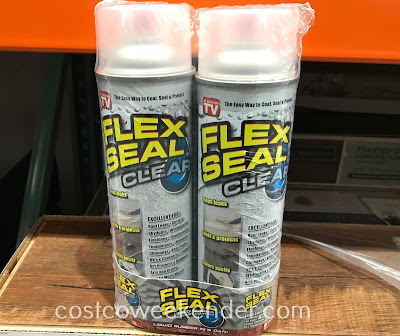 Flex Seal Liquid Rubber Sealant Coating: Excellent for roof leaks, gutters, skylights and windowsills, PVC pipes, flashing, duct work & foundations, awnings, chimneys, downspouts & A/C drip pans, RV's, campers, trailers & so much more! Flex Seal is an easy to use rubberized coating that sprays out as a liquid, seeps into cracks and holes and dries to a watertight, flexible coating. 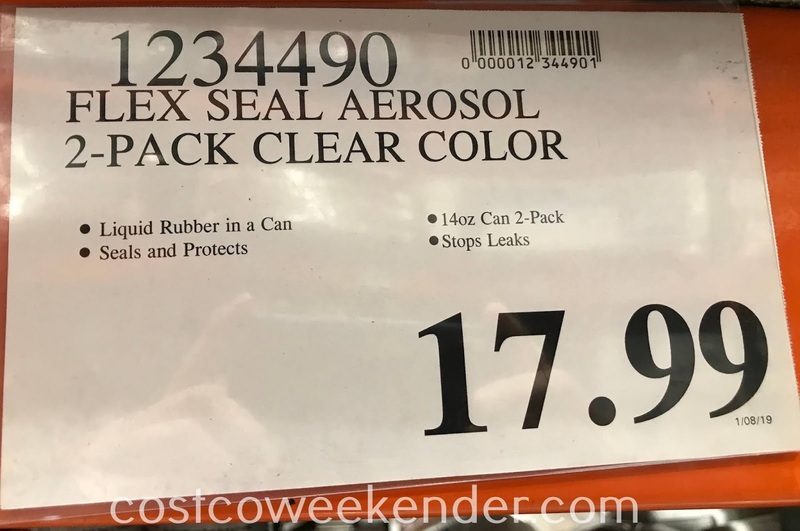 Flex Seal seals out water, air and moisture and helps prevent rust and corrosion. 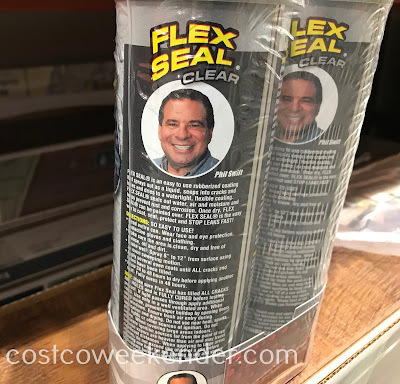 Once dry, Flex Seal can be painted over. 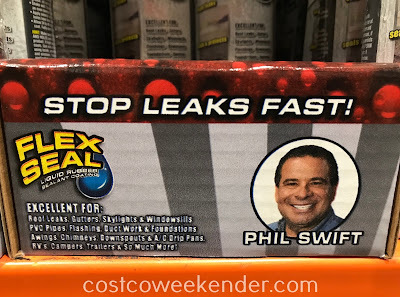 Flex Seal is the easy way to coat, seal, protect and STOP LEAKS FAST!